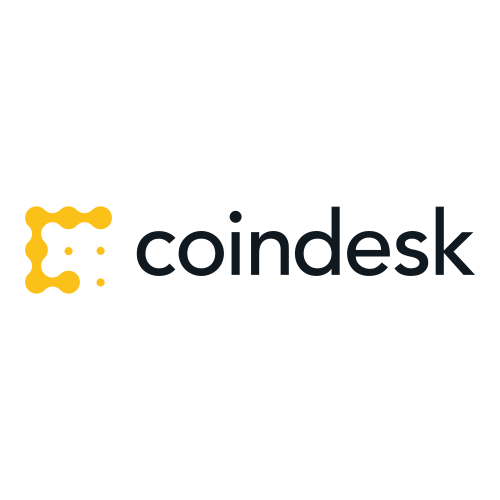 CoinDesk is the leading digital media, events and information services company for the digital asset and blockchain technology community. Its mandate is to inform, educate and connect the global community as the authoritative daily news provider dedicated to chronicling the space. CoinDesk hosts its annual Consensus summit, the largest blockchain technology gathering in the world, and now, Consensus: Invest, an event designed to showcase the new asset class to wealth managers across the globe. CoinDesk also publishes The State of Blockchain, the ultimate, must-read analysis on the growth in this emerging new technology, every quarter.